Along with being the most exciting time of our life, childhood is also the most important on. Children don’t realize it often but things they learn during their childhood paves way for their bright & successful future but we at WONK understand this completely. We have dedicated ourselves to provide nothing but the best to our WONK Students. 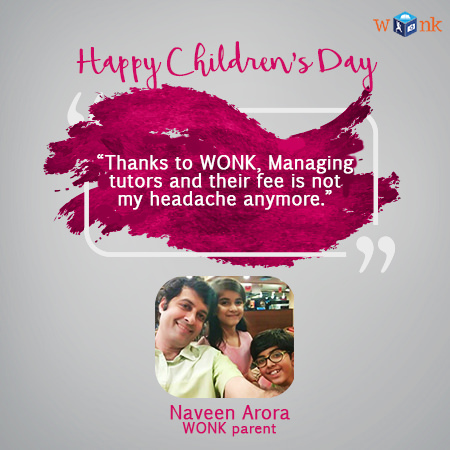 Students have always loved the WONK experience but this Children’s Day, we are going to share what WONK Parents think of us! No Time Wasted in Searching a Tutor. With pre-negotiated rates and smoothest tutor search process, WONK makes sure that parents won’t have to waste their valuable time in searching the BEST TUTORS for their kids. We put in countless hours in our building this app so you just have to spend less than 5 Minutes to search a tutor. We Cater to Child’s Learning Needs. WONK truly believes that every child has different learning needs and therefore, we offer Tutor Swap feature, where WONK Parents can swap tutors anytime between the sessions to help them in searching ABSOLUTE PERFECT Tutors for their child! 100% Money Back Guarantee = 100% Peace of Mind. We are here to provide the best in class service to you and that is our only motive. WONK offers 100% Money Back Guarantee, which NO one else in the service industry offers! This is one of the reasons why parents across the nation have instilled so much trust in us since day one. Safety of Your Child is Our Priority. Our prime focus has always been to provide COMPLETE SAFETY to the children and TOTAL PEACE OF MIND to the parents, and therefore, we only have Verified Tutors listed on WONK! We have a very rigid verification process for our tutors and you can also check their ratings on our app before you book a tutor for your kid. 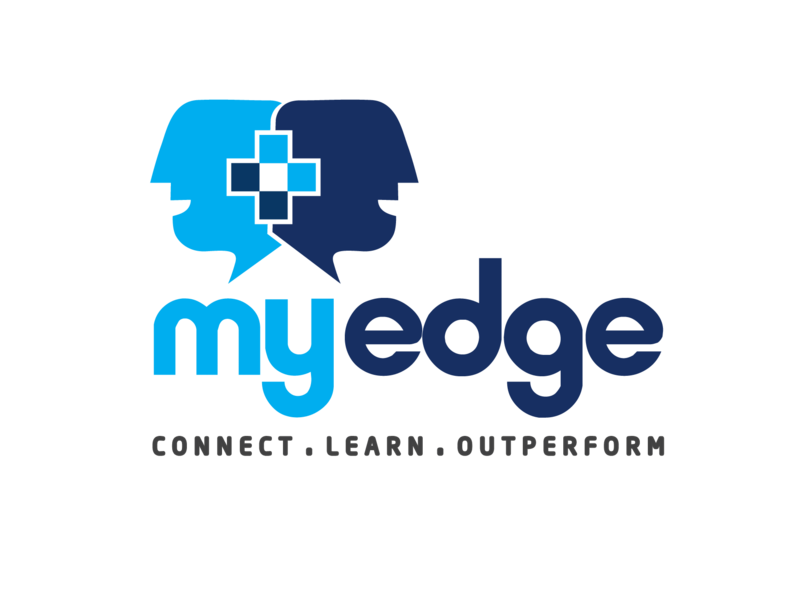 Save Time and Save Health of Your Kids with our Home Tutors. Today kids have already so much on their plate that sometimes even they outdo their parents when it comes to being ‘busy’. WONK provides BEST IN CLASS Home Tutors so that your kids won’t have to step out for tuitions. Not only will it save their time, it’ll also save them from the horrific pollution outside which can hinder their health to a great extent. We Manage the Tutor for You! WONK offers Tutor Concierge Service to WONK Parents where we manage everything for them which include tutor’s fee, performance reports, tutor availability, and many other things. You can confidently throw away that aspiring coz managing a tutor is not your headache anymore! You can give us a Missed Call on 8080805225 to book BEST TUTORS for your kids.